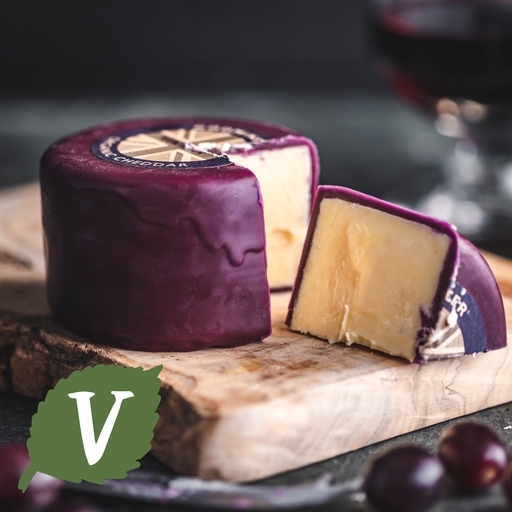 Godminster's organic vintage cheddar truckle, handmade with milk from their own Somerset dairy using traditional techniques, and handsomely enrobed in a burgundy wax casing. Creamy, rich and buttery - extraordinarily good. Pasteurised cows' milk, salt*, cultures, vegetarian rennet.